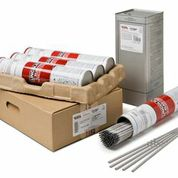 WestAir carries a complete line of welding filler metals, welding wire, MIG wire, TIG rods, stick electrodes and more. In addition we have a large bonded stock of MIL-SPEC and ABS tested electrode and wire with Actual Certifications. Availabe in alloys such as Aluminum, Stainless Steel and Monels. Please clicks the links below to learn more about the WestAir line of Filler Metals that you can use in your processes. Look to WestAir for the right Stick Electrodes. Stick Electrodes range from mild to low alloy, Hardfacing to restore worn surfaces, as well as nickel and aluminum alloys. 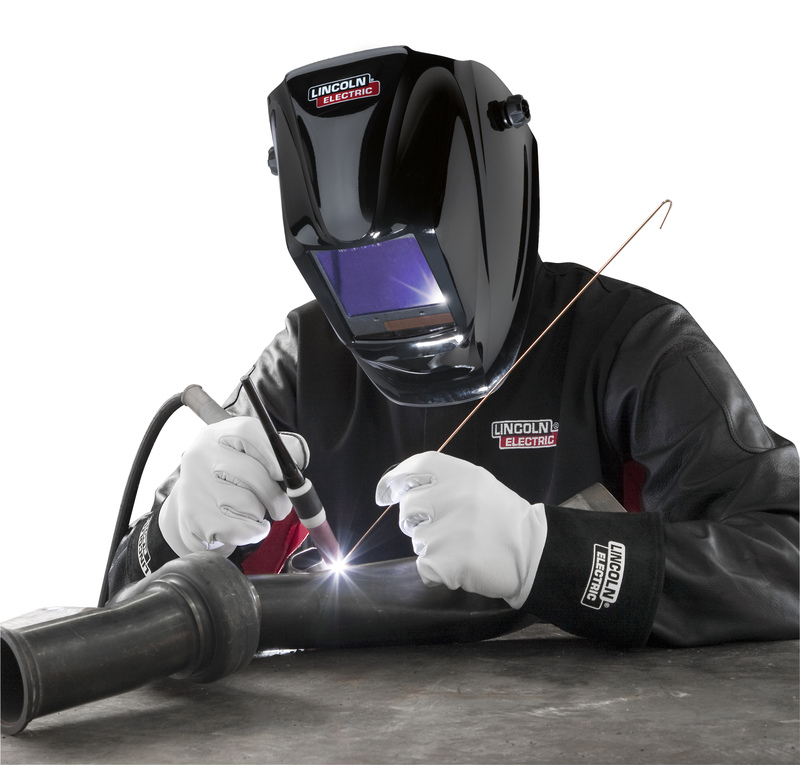 Mig (GMAW) welding is a semi-automatic or automatic arc welding process that uses a continuously-fed consumable wire. 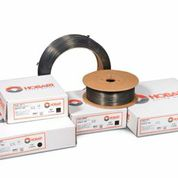 FCAW is an alternative to shielded metal arc welding (SMAW) and is typically used in a appliction requiring high deposition rates. Soldering and brazing are similar processes that cover a layer or joint with solder, a silver lead alloy. Soldering uses an electrically heated metal tip, while brazing uses an open flame. 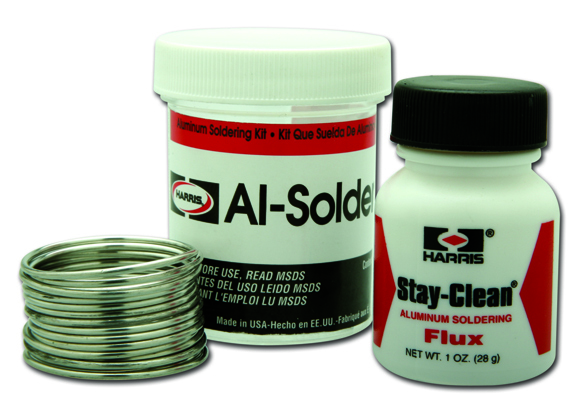 WestAir will help you get the right Brazing or Soldering Flux or Powder for your projects.